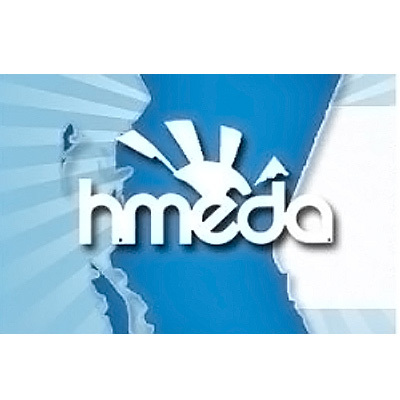 Find more information about home medical equipment, resources in Vancouver, and more. Members of Spinal Chord Injury BC in Vancouver. 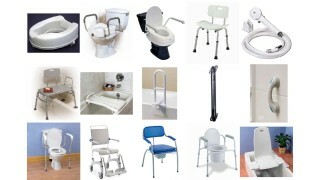 Where can I recycle rehab equipment I don’t need any more? 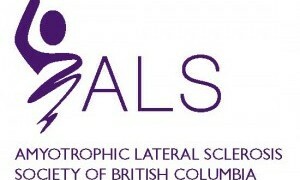 The ALS Society of BC is dedicated to providing direct support to ALS patients, along with their families and caregivers, to ensure the best quality of life possible while living with ALS. 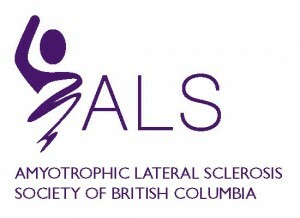 Through assisting research we are committed to find the cause of and cure for Amyotrophic Lateral Sclerosis. Spinal Cord Injury BC is the best source of information on living well with a spinal cord injury related disability in British Columbia. 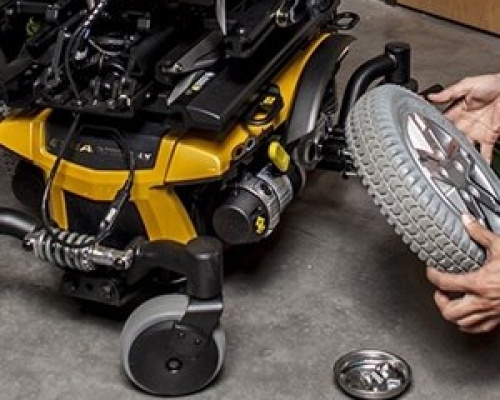 Our programs and resources are here to help people with spinal cord injuries and their families adjust, adapt and thrive in their communities. 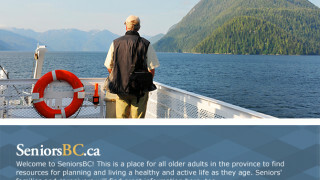 SeniorsBC – A place for all older adults in BC to find resources for planning and living a healthy and active life. 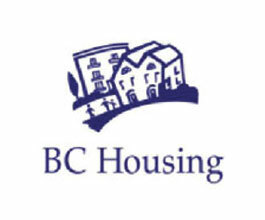 A project by SCI-BC to facilitate a link between housing providers with accessible properties and housing seekers with disabilities looking for accessible accommodations within British Columbia. They provide a wide range of services for seniors and families with children and anyone who needs a little extra care and support, temporarily or long term. They extend our services to people with vision, cognition and mobility challenges as well as people recovering after surgery or injury. Check out our guide on maintenance and repair by clicking this link to open a downloadable pdf. Spinal Cord Injury BC is the best source of information on living well with a spinal cord injury or related disability in British Columbia. Our programs and resources are here to help people with spinal cord injuries and their families adjust, adapt and thrive in their communities. 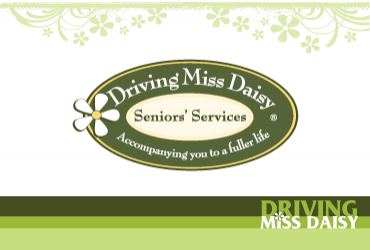 Driving Miss Daisy is an award-winning Corporation which was founded in Alberta in January 2002. 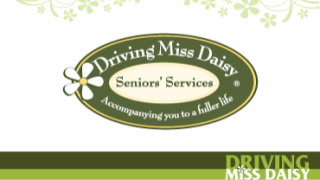 We have proudly become the leader in non-medical seniors services including assistance and accompaniment that includes transportation for seniors and those with disabilities. We have expanded operations into BC, Ontario and most recently, Saskatchewan. Our mandate is to provide spouses, caregivers and adult children an avenue of respite in the caring of their aging parents. Our service improves the quality of life for seniors and those with disabilities. We listen carefully to the challenges that each client faces and meet those needs on an individual basis. 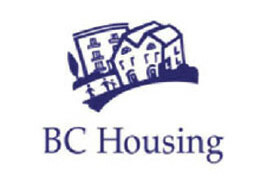 BC Housing’s Home Adaptations for Independence (HAFI) program provides financial assistance to eligible low-income seniors and people with disabilities in British Columbia to continue to live in the comfort of their home. Successful applicants can receive up to $20,000 in funding towards home renovations and equipment designed to help them live independently for longer. 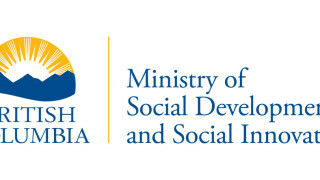 The Ministry of Social Development and Social Innovation focuses on providing Income and disability assistance services and programs in British Columbia. They offer comprehensive financial solutions for seniors and disabled persons, covering both basic and complex equipment. However, their benefit programs may not be available to people already receiving others forms of assistance. The Financial Consumer Agency of Canada (FCAC) and the Canada Revenue Agency (CRA) offer a variety of federal tax credits to Canadian seniors aged 65 years or over. 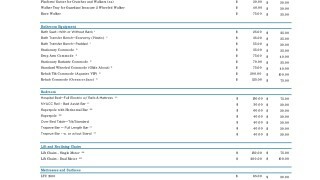 These credits are dependant of your net income and circumstances. They also provide credit to help cover medical expenses and help people who are suffering from a disability. 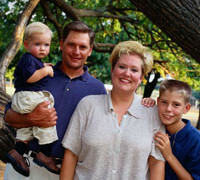 Finally, they also offer support for members of the family who are caring for relatives. Veterans Affairs Canada also provides a variety of funding options for senior and peoples with disabilities. These benefits are independent of any other federal, provincial, or municipal benefit programs and are designed to complement them. Veterans Affairs funding can cover everything from services such as housekeeping and personal care to specific treatments and equipment. They are also available as regular payments. 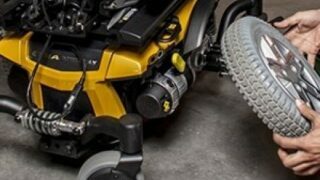 We are a registered equipment provider for DVA. Canada’s First Nation’s Health Authority (FNHA) offers a variety of benefit programs available to seniors and people with disabilities. 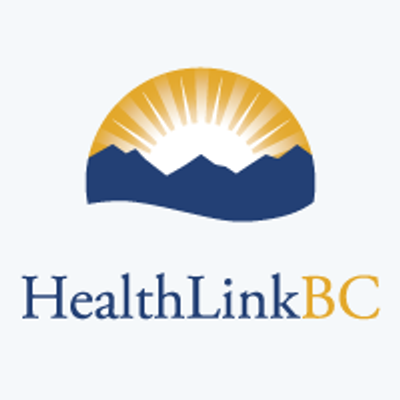 These programs cover a number of health related goods and services to meet medical and dental needs not covered by provincial, territorial, or other third party health insurance plans for BC First Nations. These include dental care, medical supplies and equipment, medical transportation, vision care, mental health, and much more. Worksafe BC offers comprehensive disability pensions for people who have suffered an injury at work that will affect their future earning potential. The amount of each award is dependent on the individual circumstances of the applicant. The Red Cross offers a variety of loan services for health equipment across BC and Yukon. 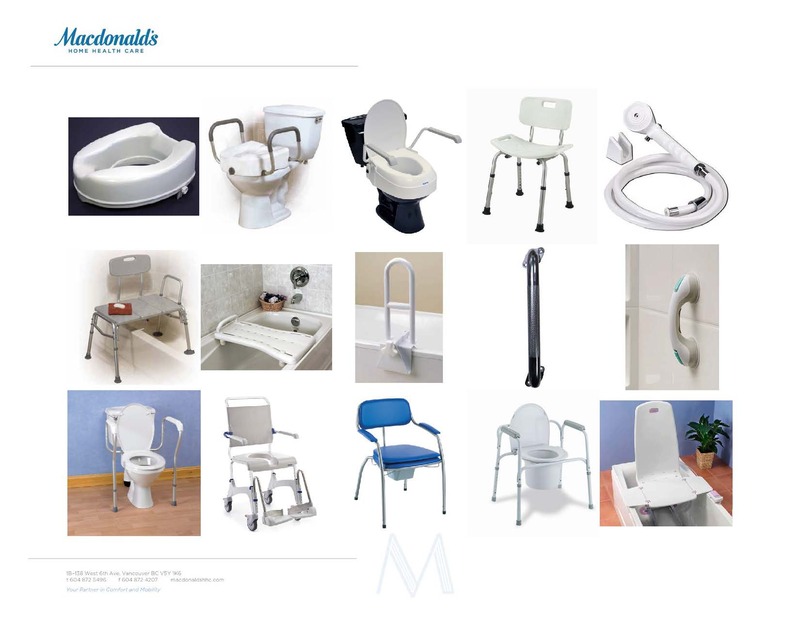 They offer solutions for people with both short term and long term needs for equipment. It also runs a number of equipment programs tailored to the specific needs of local communities in conjunction with local health authorities. Applicants need a referral from a medical professional, including either a doctor, chiropractor, nurse, occupational therapist, physical therapist, or respiratory therapist. Insurance Corporation of British Columbia offers a variety of discounts and benefits for seniors who drive or own their own vehicle, as well as people with disabilities. This can include a 25% discount on basic car insurance both for seniors and disabled persons, reduced driver’s licence renewal fees, and more. 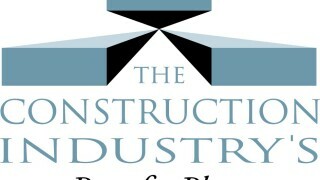 We are a contract service provider for ICBC, so feel free to contact us for more information. Blue Cross is a leading BC health insurance provider offering a variety of plans designed to cover the health requirements of both retirees and people with existing medical conditions and/or disabilities. Their Primary Blue plan offers entry level coverage with no medical questionnaire. Their Blue Choice plan, on the other hand, offers more tailored solutions and increasing coverage over time. 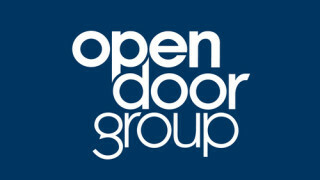 Visit their website for specific information regarding each of their plans. Sun Life Financial is a financial services company offering health, life, dental, and disability insurance. 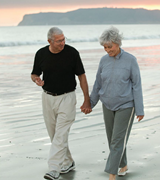 They have a variety of plans designed for seniors and disabled persons. Their services can help to cover everything from complex home renovations to specialized equipment and/or services. 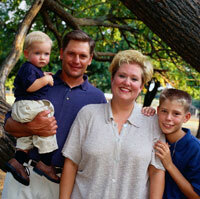 They can also help to cover the cost of basic medications and other simpler medical supplies. 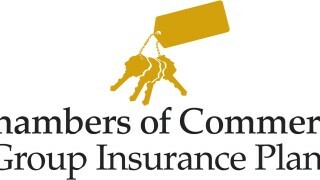 Similar to some of the other financial institutions mentioned on this page, Chambers of Commerce offers a variety of plans focused on helping disabled persons minimize the cost of extended health care. The Chambers Plan health options cover between 50% and 100% of eligible costs, and provides affordable health insurance for what Canadian employees need the most like prescription drug plans, paramedical services and vision care. BC’s Extended Marine Health Benefit helps individuals cover the costs of medically necessary services and supplies which are not covered under a Provincial Hospital Insurance Act or a Provincial Medicare Act. The details of the available benefits vary depending on the individual circumstances of each applicant. Generally, the plan may cover hospital accommodation, physician charges, diagnostic services, ambulance services, medical appliances, and more. 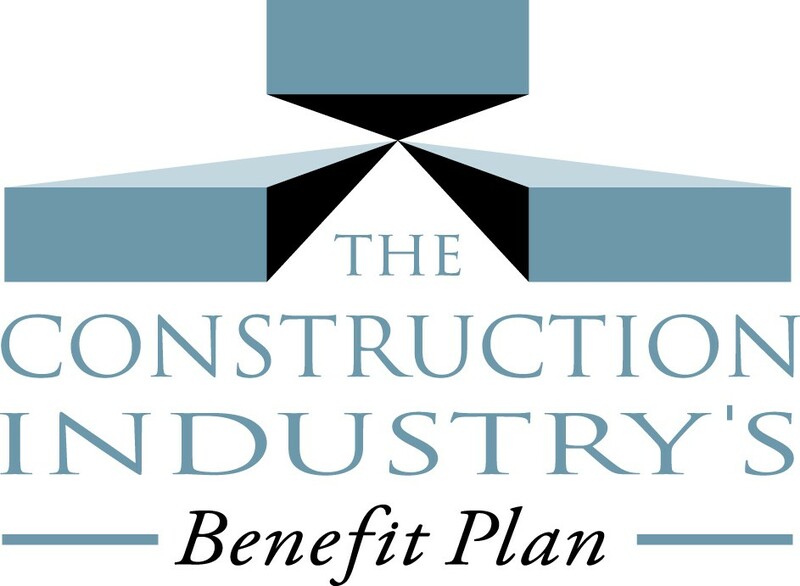 The Construction Industry Benefits Plan (CIBP) is the premier benefit plan for people working in BC’s construction industry. It currently offers both a Standard and Enhanced plan, both of which provide comprehensive coverage. This can include, health, vision, and dental insurance, as well as extended health care for peoples with disabilities, and more. 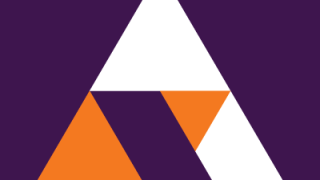 The Alliance for Arts and Culture provides its members with a variety of extended health benefits covering various medical costs. The benefits offered through the Alliance may cover extended health care, dental, life insurance, accidental death and dismemberment, long term disability, and more. 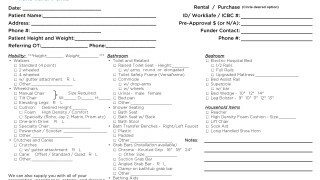 Fillable PDF to help with the need for quick and efficient equipment orders to get your patients home in a timely manor. 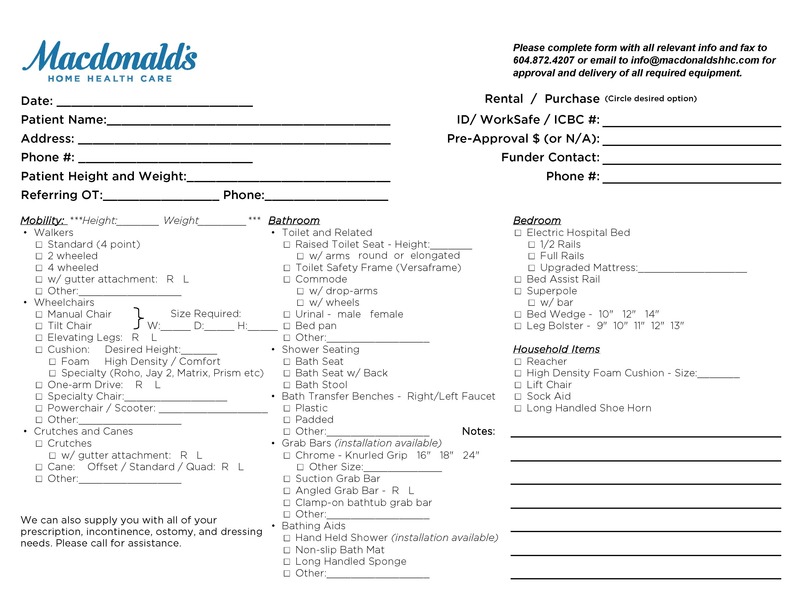 Fill out this form and email it to us to have the equipment installed the following day. 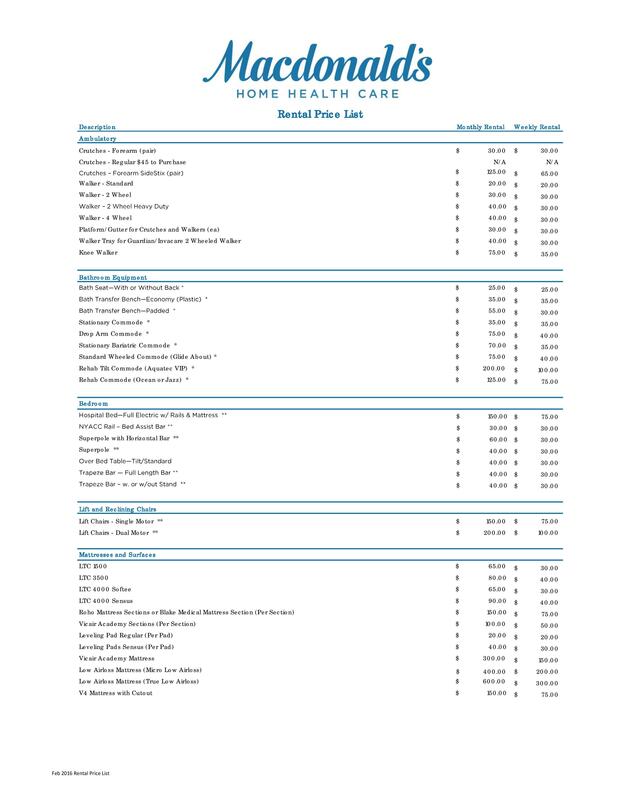 Use this list for a quick reference for all of our rental prices. 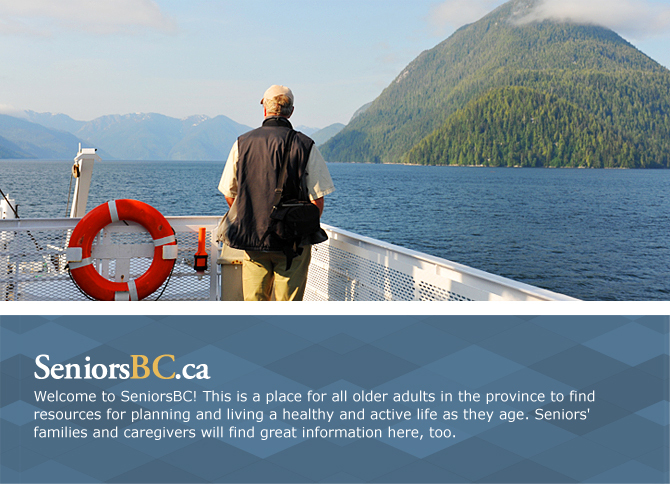 The BC Seniors Guide is a comprehensive resource compiling an array of useful information for seniors in one place. 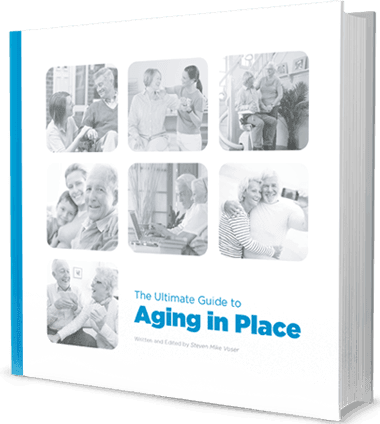 It covers a variety of topics, including benefits, tips on healthy living, as well as information on health services, housing, transportation, personal security, finances, and much more. The guide is available online and in print form, and in a variety of languages, including Chinese, English, French, and Punjabi. 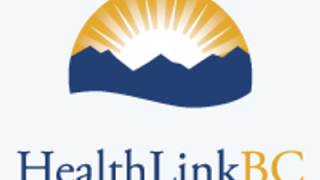 The BC HealthLink provides round-the-clock access to non-emergency health information and advice in British Columbia. This includes information on healthy eating, common health concerns, mental health issues, medications, and much more. All information is available online, through a mobile app, via phone, or through a collection of printed resources. It’s website compiles a variety of useful information for seniors, including various reports and publications regarding health care, housing, income supports, personal supports, transportation, and much more. Seniors Services Society is a non-profit agency located in New Westminster. It provides local and provincial programs in order to help older adults live as independently as possible. The society’s website contains plenty of useful information mainly concerned with support and housing services. 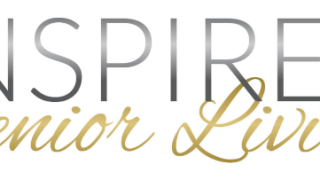 Inspired Senior Living is a monthly magazine distributed across British Columbia. 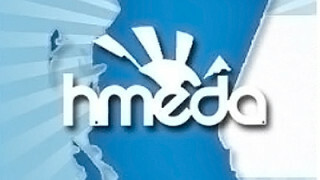 The magazine websites offer extensive information to complement the content of the magazine. Yearly subscriptions are currently available for $32. 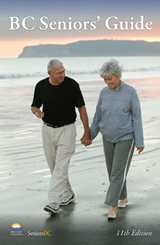 The magazine also hosts two annual 55+ Lifestyle Shows. 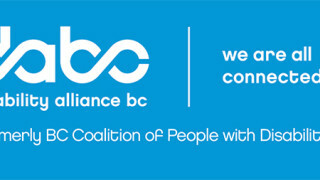 Disability Alliance BC (formerly BC Coalition of People with Disabilities) aims to support people with all disabilities to live with dignity, independence and as equal and full participants in the community. 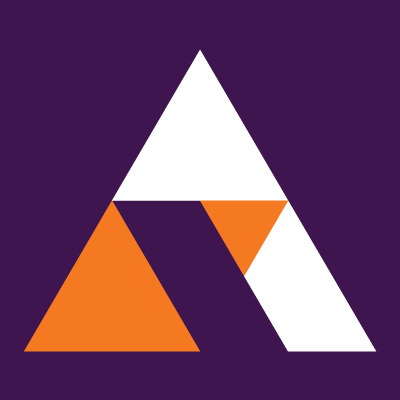 The Alliance’s website provides information on income supports, health and wellness, independent living, emergency preparations, and much more. 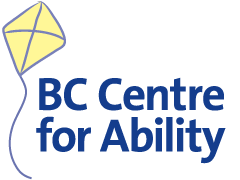 The BC Centre for Ability’s Opps Fund is a financial assistance program designed to assist persons with a disability obtain employment. It provides funding for training, wage subsidies, funding for equipment, and self-employment training. It is available to applicants from the Sunshine Coast, the Lower Mainland, Fraser Valley to Boston Bar and Hope, Vancouver Island and the Gulf Islands. 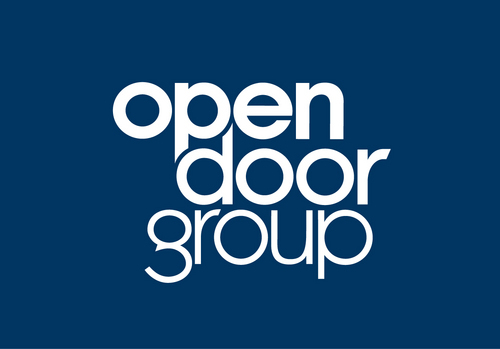 The Open Door Group is a not-for-profit organization that provides employment and leisure programs and focuses on building strong partnerships within BC communities. The group runs multiple supportive programs in order to help disabled persons regress into the workforce. These include training programs, counselling, and more.